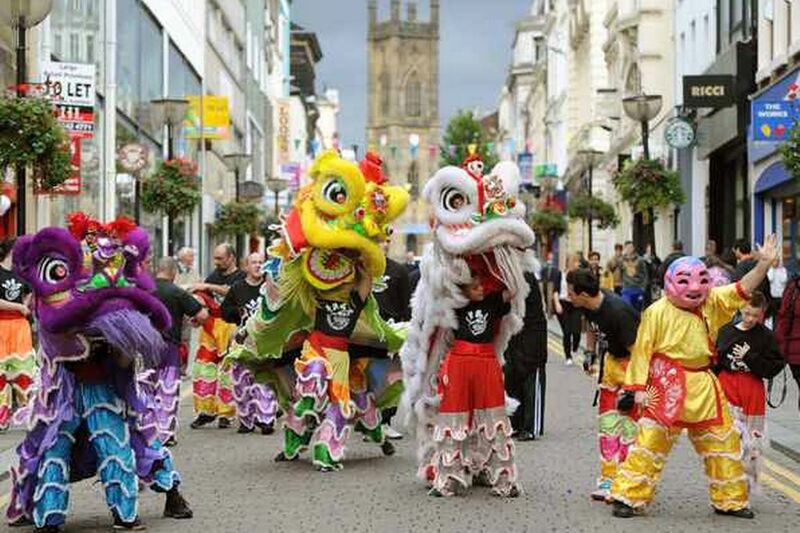 Bold Street is set to be transformed this weekend, when it plays host to the ‘One World Festival.’ The festival taking place from 11.30am to 6.30pm, on Sunday and is free to all. There will be a great mix of things going on this Sunday, with live music, dance troupes and street theatre performances. Big Wow – A Liverpool/Australian group. Café con Leche – A Latin/Cuban Ensemble performing music from Latin American and the Caribbean. Japanese Troupe – A Japanese dance company performing traditional Japanese dances. Black Eagles – Tanzanian acrobats performing to African and Caribbean music, a mixture of highly complex acrobatics and dances. La Bomba – Women’s Drum Troupe from Merseyside, playing Candombe and Bombo Drums from Uruguay, Chile and Portugal. Cusan Theatre Company – Children’s walkabout and street theatre performances from Colombian theatre. Flamenco Liverpool – Wonderful Flamenco and Bulerias culture in Liverpool. You can also expect some brilliant performances from Liverpool’s Irish, Chinese, Caribbean and West African communities.